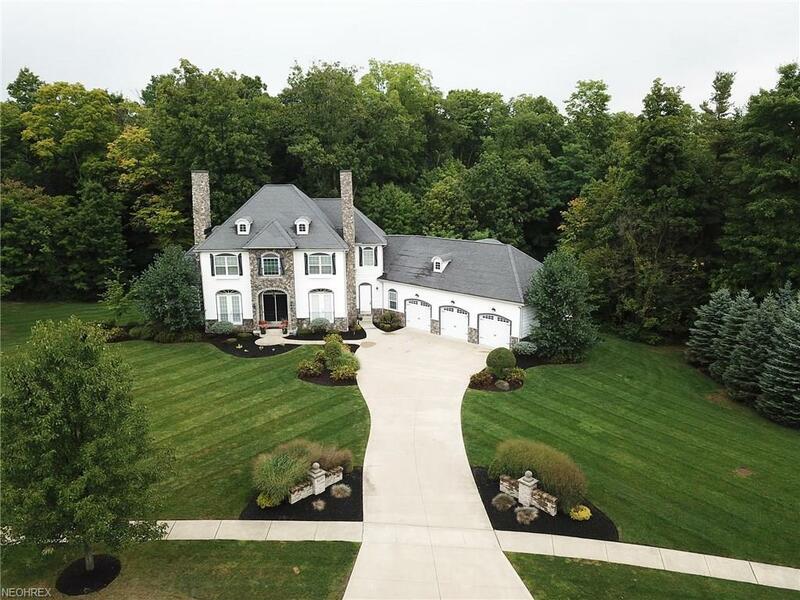 Welcome to this amazing custom built home located seconds away from Westfield Country Club. This home has an open floor plan perfect for entertaining. 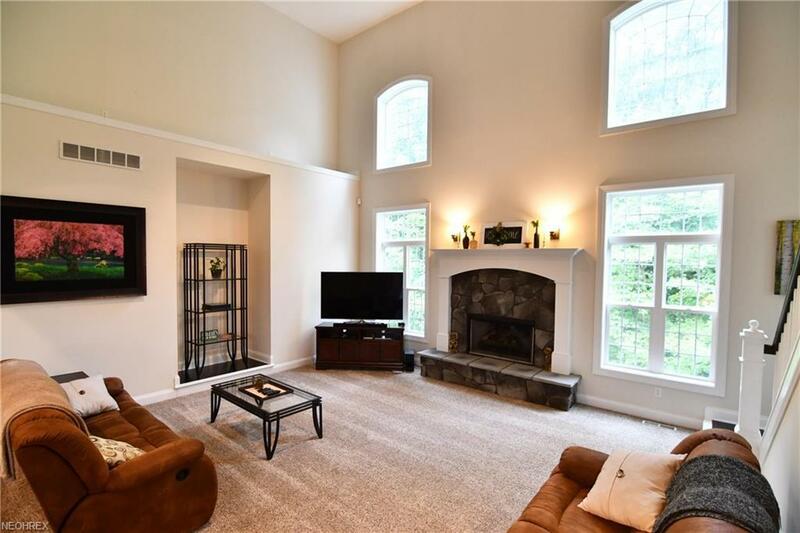 There is a lovely 2 story great room with a fireplace and a wall of windows. 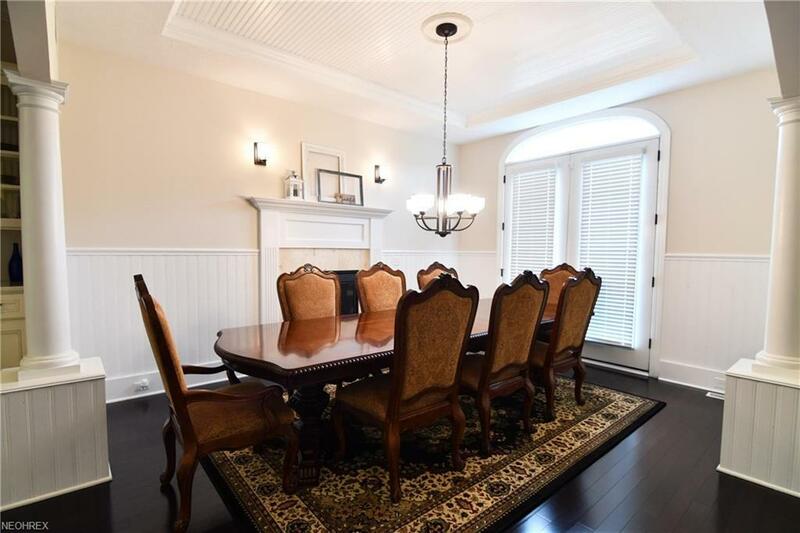 There is a huge formal dining room with gleaming hardwood flooring and another fireplace. The kitchen is absolutely breath-taking. There are stainless appliances, granite counter tops, farmhouse sink and hardwood flooring. There is a 1st floor master suite with private bathroom with soaking tub and shower with custom tile work. The 2nd level boasts 3 additional bedrooms and 2 full baths. The lower level is set up for a huge "man cave". There is an enormous bar with granite and plenty of room to entertain. All of this plus a heated 3 car garage. This home is built with quality from top to bottom. Lot has over 3 acres. Stop looking for your dream home. This is it! Call to schedule a showing today!